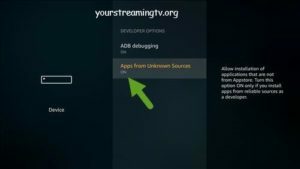 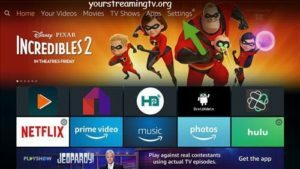 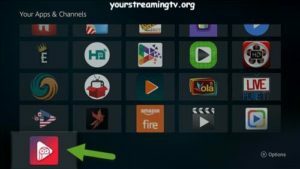 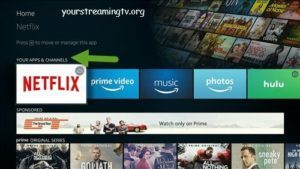 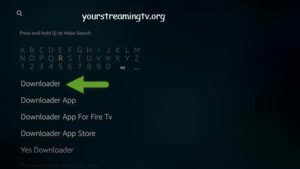 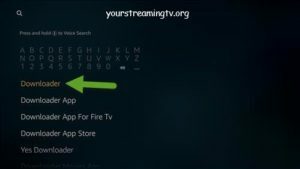 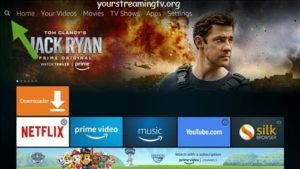 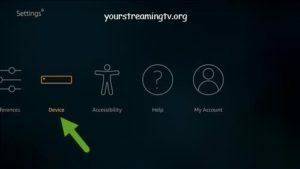 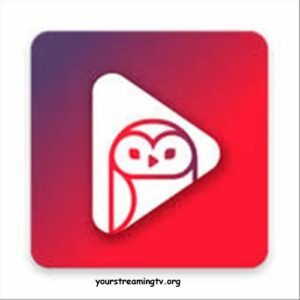 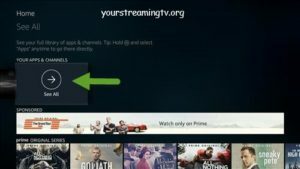 How to install APPFLIX for all Amazon Fire TV devices. 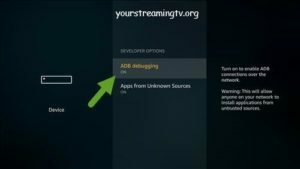 If you need to learn how to install Mouse Toggle click here. 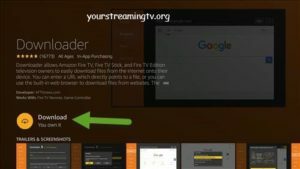 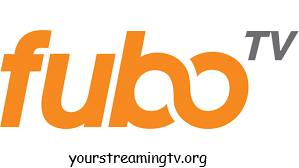 In the URL type in https://www.appflixapk.com/ as seen in photo. 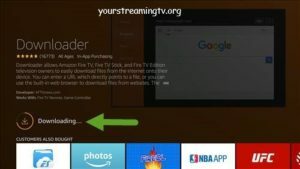 The APPFlIX URL will load as seen in photo. 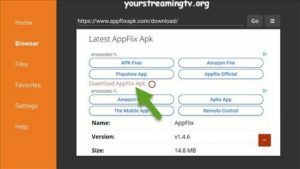 Find and click on download APPFLIX APK as seen in photo. 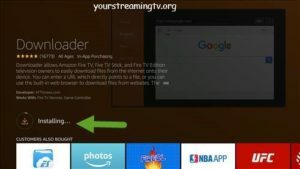 APPFLIX will start to download as seen in photo. 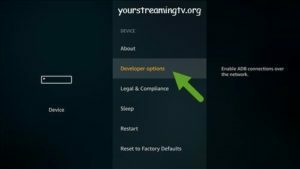 After it is finished downloading you will see this screen click on install as seen in photo. 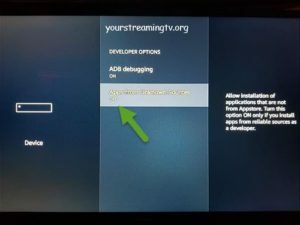 APPFLIX will start to install as seen in photo. 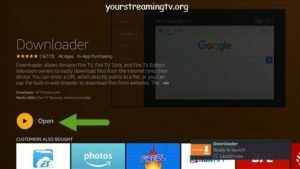 APPFLIX will finish installing click on done as seen in photo. 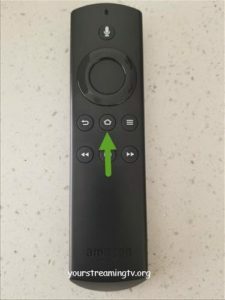 Click on delete as seen in photo. 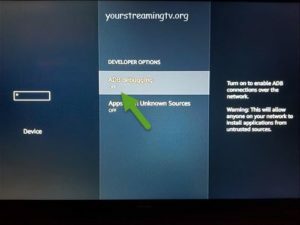 Now you will find APPFLIX under apps as seen in photo.